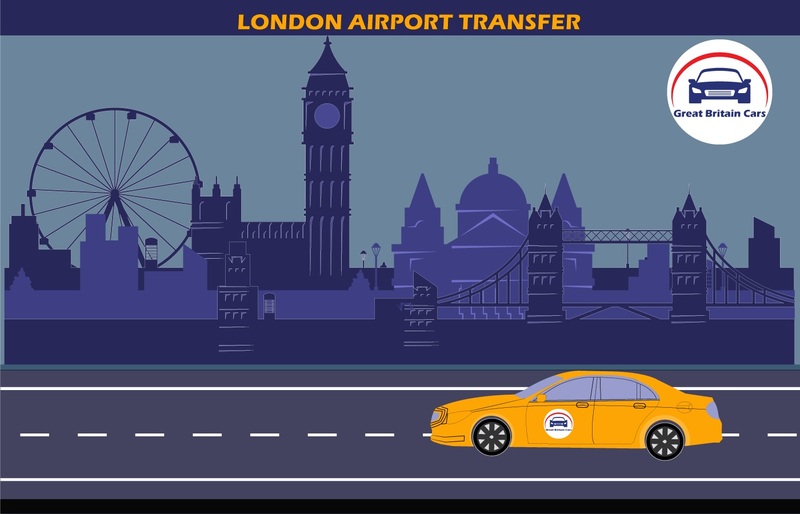 Southend To London City Airport Transfers Starting from ₤56.00 Would you feel like searching for a cab to reach your destination after a tiring flight? 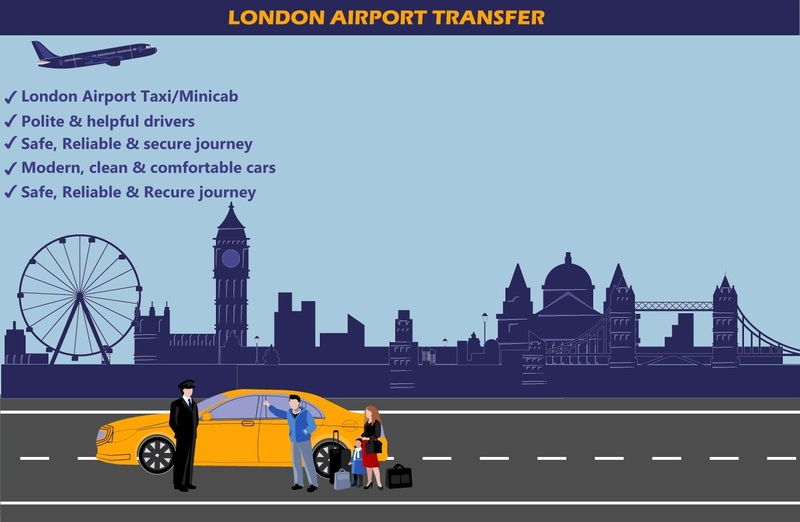 Whether solo or with family or with friends, safe and on time transportation is all that you desire and with our Southend to London airport transfer we aim at satisfying this need of yours. Once you are done booking with us, you will find our chauffeur waiting at the airport gate for your arrival. Depending upon factors like your choice, number of heads to travel, budget and distance between the pickup location and the destination, we offer you choices like Luxury SUV transportation, Luxury Sedan, Limousine, Luxury Van and Shuttle service. On time service and best rates in the market are two major factors which helped us to earn goodwill. 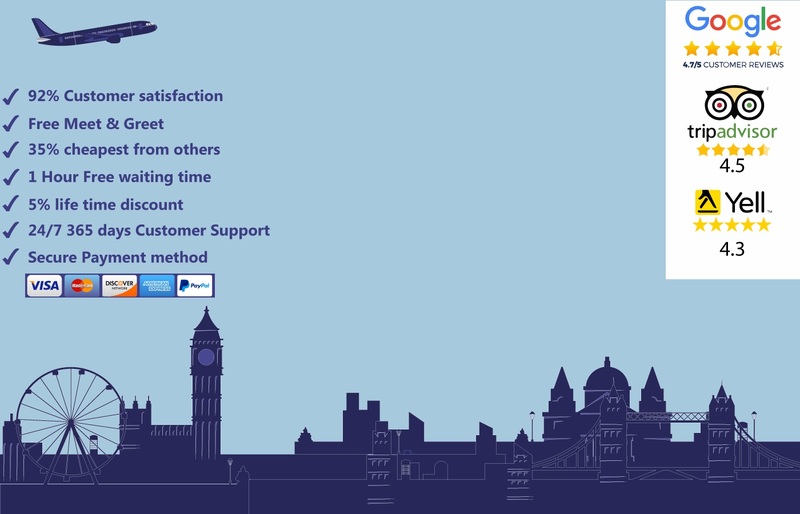 To know more details about Southend to London airport transfer and others, get in touch with our customer support executive. We assure you of quality service. I am more than happy to be able to recommend Airport pick and drop off services offered by Great Britain Cars at London airports. 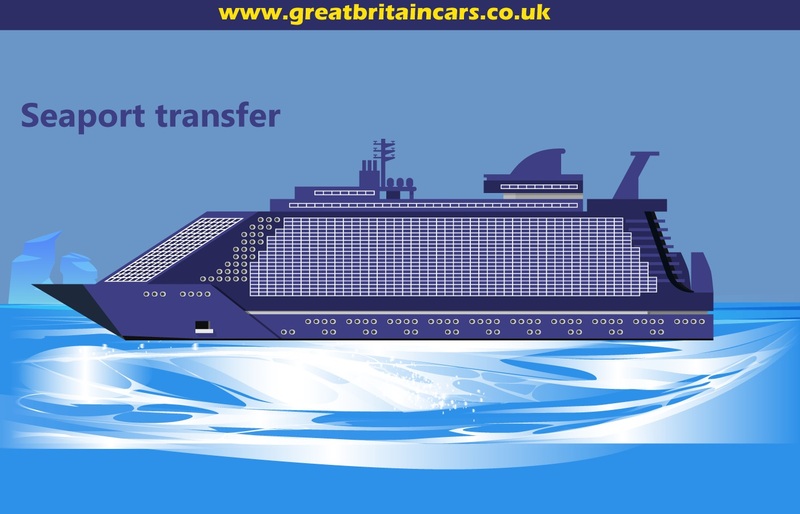 I am usingGreat Britain Cars for about 5 years, for business and personal travel in London, and find them very professional, quick and punctual. Their vehiclesare always clean with first class interior equipment. I feel that I can always rely on their services, even in the busiest of periods. Thanks for your excellent service!. Glad I picked this company! I am very thank full for their wonderful assistance, patience and kindness. It's been an absolute pleasure traveling with Great Britain Cars. The airlines crew could certainly learn a few things from the Great Britain cars services team! Thank you so much for everything!. It is worthy mentioning here as "Thank You Very Much" for the Heathrow airport transfer service. The trip from airport was one weeks ago and going back to airport today was very smooth and hassle free. I would definitely recommend Great Britain Cars to anyone. Great Britain cars has always met my expectations and sometimes exceeds them. Having booking with Great Britain cars means I will be picked up and dropped off on time, in comfort and with a minimum of fuss from London airport. Thanks for providing quick and reliable airport transfer service. Your Crew was fantastic, on time and he knew where to go and drove with care and safety. I wanted to write to you to tell you how absolutely brilliant was yesterday - private Great Britain Cars taxi having picked me up at 4pm from Heathrow airport yesterday and getting me home at 1.30am this morning. The excellent taxi arrangement made by Great Britain Cars with the transfer from London Gatwick Airport to the hotel when we arrived and with the pick-up and transfer back to Gatwick Airport for our departure. We will certainly use you again. Once again thank you for helping to make our holiday so enjoyable. 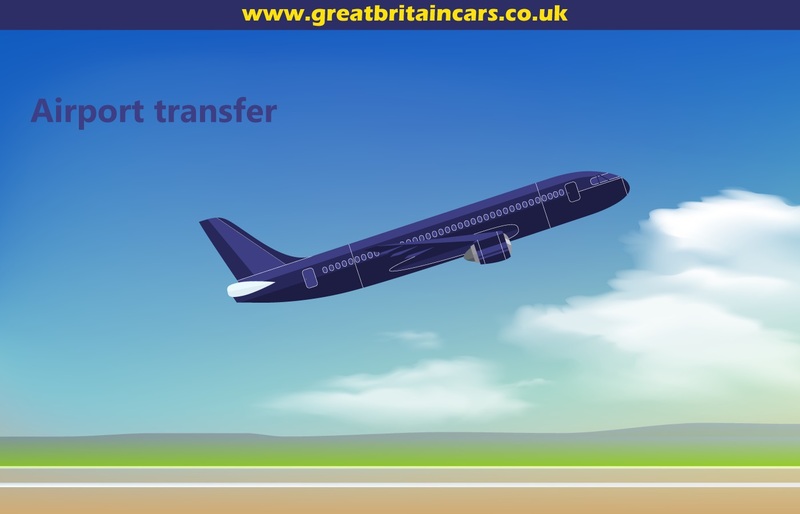 I strongly recommend Great Britain Cars if you are going to London and choosing an airport transfer, An easy to use online booking system, very good communication with customer support services after the booking and a very Professional driver who was right on time and got us to our destination quickly but safely - it was an excellent experience. I will use again if I'm back in London. "We were very impressed with the Stansted airport transfer service pre-booked online on your website. Even though our flight was delayed about 6 hours, it was wonderful to see your representative waiting to take us to our hotel. I would definitely use your company again."